Fintech is the most popular sector among high net worth and professional investors, according to Capitama, a direct private investment platform. Analysis of the preferences of the registered investors of Capitama, which includes more than 300 individuals, family offices, PE firms and investment offices has indicated that fintech and technology investment opportunities more generally are the two most popular sectors among investors. Capitama’s current registered investors have a total annual investment capacity of £7.6bn. Of this total capacity, investors have expressed an annual investment capacity of £5bn into private equity opportunities, with £2.3bn total annual investment in Debt and Income opportunities. The interest of the registered investors in Philanthropic and Social Impact opportunities currently stands at £300m per year. This is an additional theme on Capitama given the rise in interest in these organisations from wealthy individuals and organisations. 69% of Capitama investors are interested in fintech investment opportunities and 67% want to see software and technology deals. Of the nine different investment types available on Capitama, Growth funding is the most popular, with 83% of Capitama registered Investors interested in this area, followed by Early stage investments (72%), Buy-outs (63%), and Real Estate (47%). 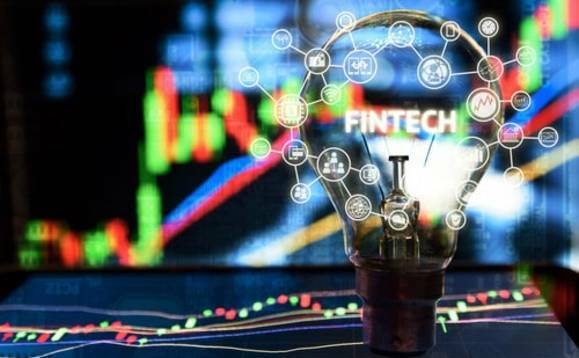 Simon Ramery, co-founder and CEO at Capitama, said: “Fintech is a sector that has seen huge growth in the past three years and evidence suggests it’s just the start. Our data shows that investors see real value in the companies operating in this space, and that they see a strong future for the UK fintech scene despite Brexit. Brett de Bank, co-founder and managing director at Capitama, said: “Over half of our registered investors are individuals, showing that private investment is a thriving and growing trend. This community is interested in a diverse range of investment opportunities, from buy-out, to growth and philanthropic opportunities but principally having more control and choice over where they invest their capital.